For first timers, choosing hair dye colors can be an excruciating process. What if the wrong one is picked? Here are some general suggestions to keep in mind. Your skin complexion is the key to finding the right color. There are subtle differences in skin color. But generally they are divided between peach, creamy, dark skinned and fair. Whatever your hair dye, it must complement and highlight your complexion. Going against it will produce undesirable results. The dye colors can be divided between warm and cool. Warm colors include shades of yellow, red and yellowish gold. Dark hues consist of violets and various shades of blue. When choosing hair dye colors, pick a shade that matches your skin tone as closely as possible. If you have light skin, yellowish gold will look great. Amber is also a good choice. Keep in mind that being blonde doesn’t mean it has to be golden all the time. There are many different shades. 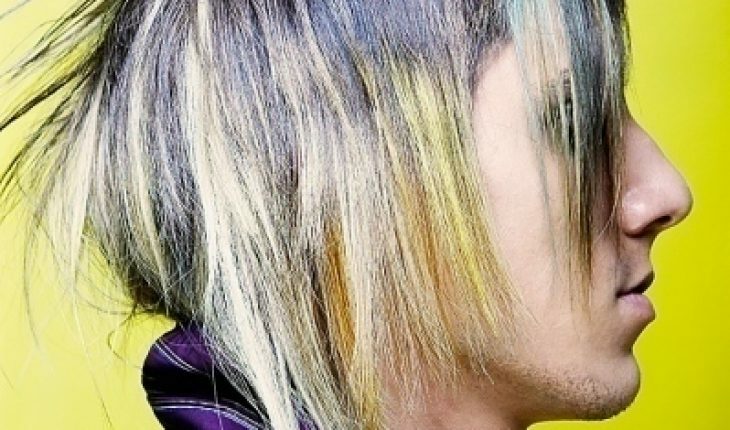 There are blonde colors that seem almost white, and on the other end are deep yellow gold hues. There is no fixed rule here. Some prefer to match the lightness of skin with the hair color, while others like to contrast it. That is, for very light skin darker shades of blonde are used. Take care when choosing red dye. Natural redheads will have shades of gold and even a little blonde. When choosing hair dye colors, keep your skin tone in mind. A rule of thumb is that the lighter the complexion, the lighter the hair shade. Even fair skinned people have varying shades. If yours is on the darker side, go for a deeper red. It’s best if you cover it with its old color. Trying another color isn’t recommended. Most of the time, it will look fake. Covering it with the original color makes it look more natural. The highlights won’t appear forced either. Those in this category are dark reds, browns and black. Ash blonde is also included. If you’re choosing hair dye colors in this category, the same rule applies. 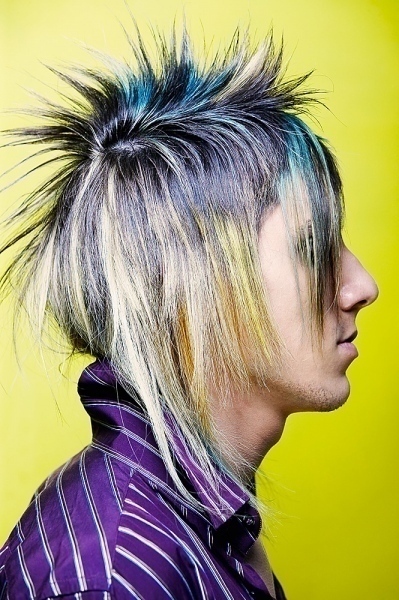 Cool hair looks splendid on cool skin tones. Applying it when you’ve got light hair will produce a washed out effect. Of course, you can choose any color you like. The suggestions set are just that; suggestions. Some people don’t like to cover their gray hairs, and that’s perfectly okay. Picking dye colors is just like choosing clothes. It’s all up to you. If you want your hair orange with a white streak in the middle, go for it. If you’d rather go for a rainbow look, don’t let anyone stop you. Note: it’s best to stick with just one product for dyeing and treatment. It will ensure compatibility. Choosing hair dye colors is ultimately a matter of personal preference. You can either put on what’s trendy, or go your own way. Either way, you should have fun doing it.